It is possible, however, to request these settings again. Click Next for instructions. Choose Options, and choose the central key. 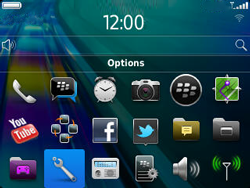 Choose Device, and choose the central key. 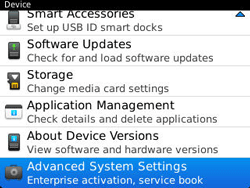 Choose Advanced System Settings, and choose the central key. 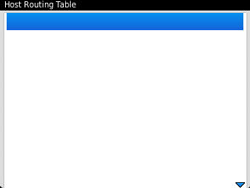 Choose Host Routing Table, and choose the central key. 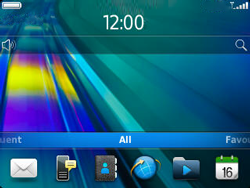 Choose the menu key, choose Register Now, and choose the central key. 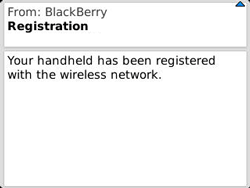 The registration message is sent. Choose OK, and choose the central key. Did you receive a message? 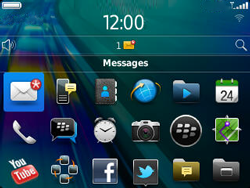 Choose Messages, and choose the central key. 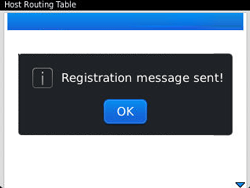 Choose the registration message, and choose the central key. 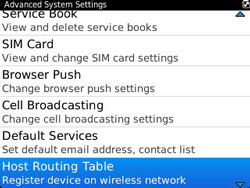 Switch the BlackBerry Curve off and then on again to activate the settings. 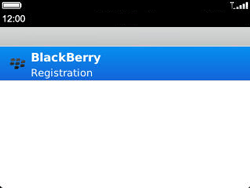 To be able to use e-mail, mobile internet, or BlackBerry App World, a BlackBerry ID is required on your BlackBerry Curve.